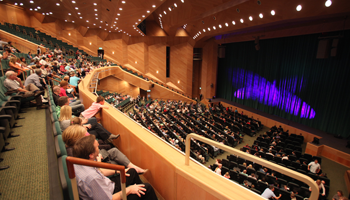 When you book an event at The CCD you’ll get more than just a space. Whether you choose to book a room, a whole floor or the entire venue, you’ll have an experienced team behind you who will cater for your every need. 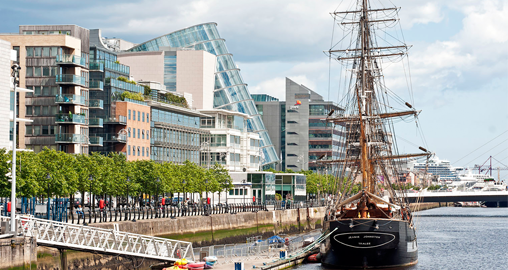 If you are considering a European host city for your next event, look no further than Dublin. One of Europe’s most popular and accessible capital cities, Dublin is renowned world-wide for its hospitality and rich cultural heritage. Mixed with the hustle and bustle of urban streets, you’ll find grassy parks and tree-lined avenues, all criss-crossed by the legendary River Liffey. In a city where old meets new, and business meets pleasure, Dublin has something for everyone. 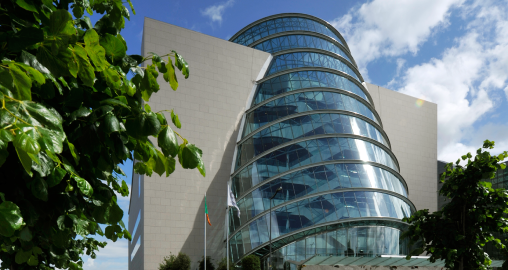 As Ireland’s first purpose-built international convention centre, The CCD offers world-class conference, banqueting and meeting facilities coupled with exceptional service. Since opening in 2010, we’ve welcomed over 1,500 events, and built up an impressive corporate and association client list. Winning 41 awards, including ‘World's Leading Meetings & Conference Centre 2017’ at the World Travel Awards and more recently retained the title of 'Europe's Leading Meetings & Conference Centre' at the 25th annual World Travel Awards 2018. This has also helped cement our reputation as one of Europe’s most esteemed conference venues. Whether your event is an intimate conference for 50, or an international congress for 5,000, we have the space and expertise to suit. 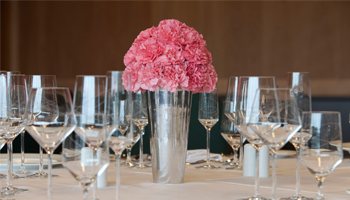 As Dublin’s premier banqueting venue we offer mouth-watering cuisine and exceptional service in truly iconic surroundings. Our range of multi-functional meeting and board rooms are perfect for small meetings or break-out sessions at larger events. Since we opened in 2010, we have won 40 industry awards, including Europe's Leading Meetings & Conference Centre at the World Travel Awards 2018. Our aim is to set a new benchmark for environmental best practice within our industry, and with recycling rates averaging over 95%, our green credentials speak for themselves!